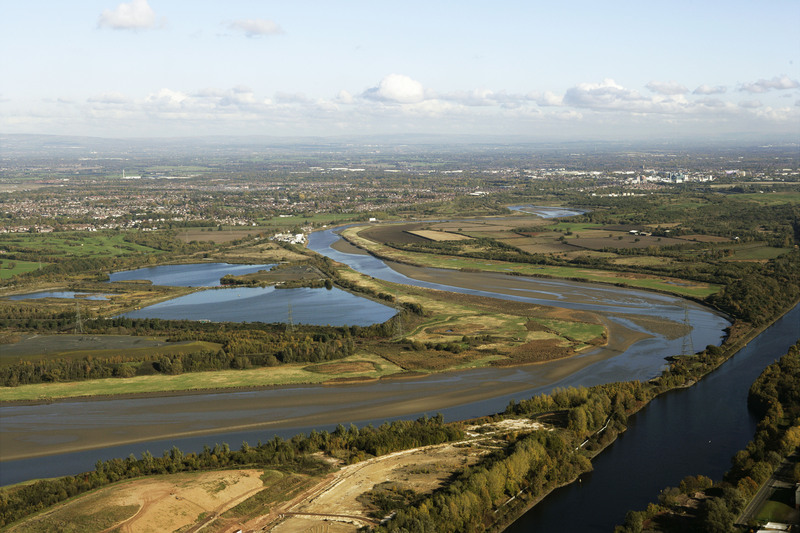 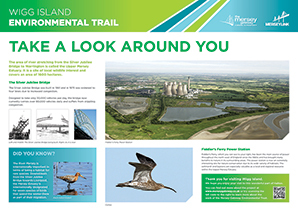 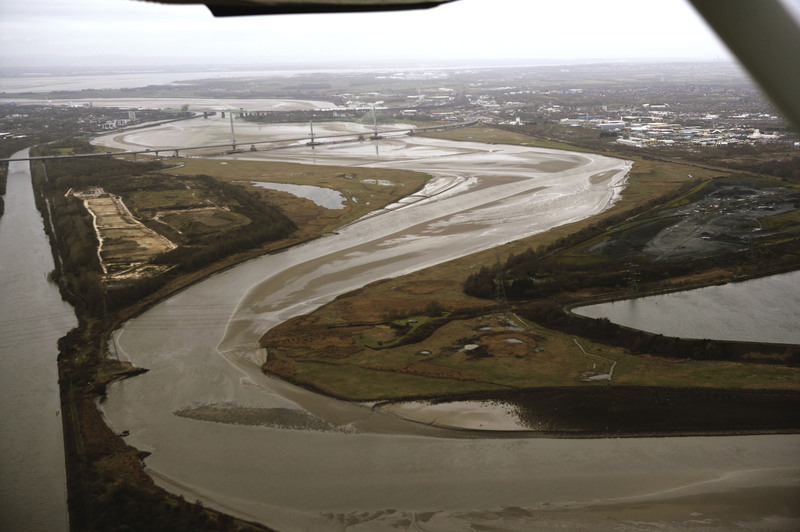 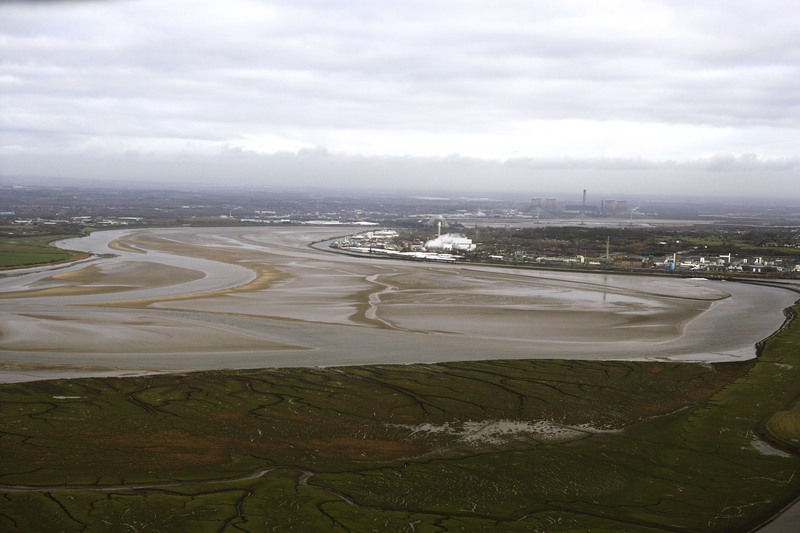 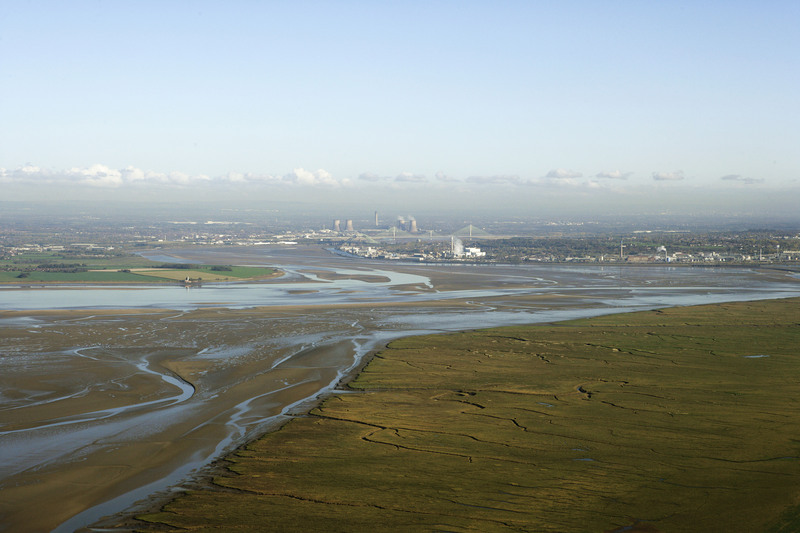 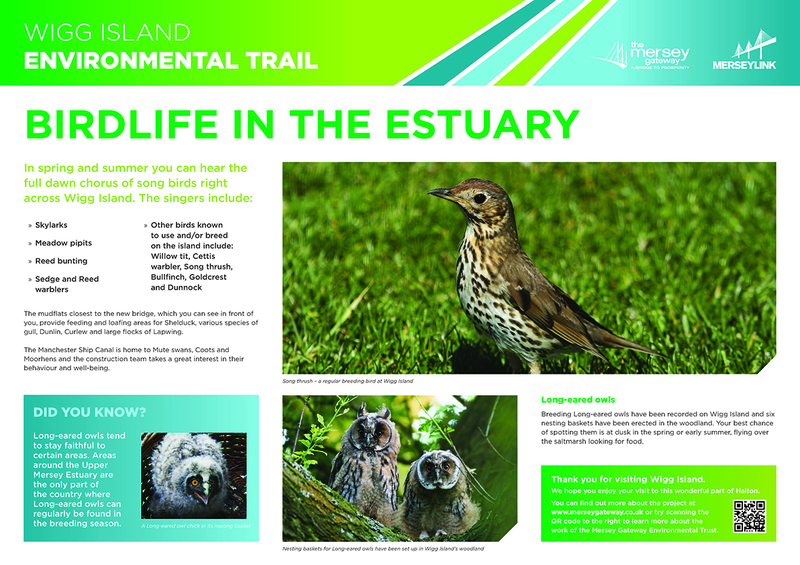 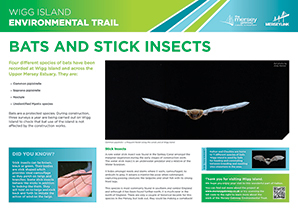 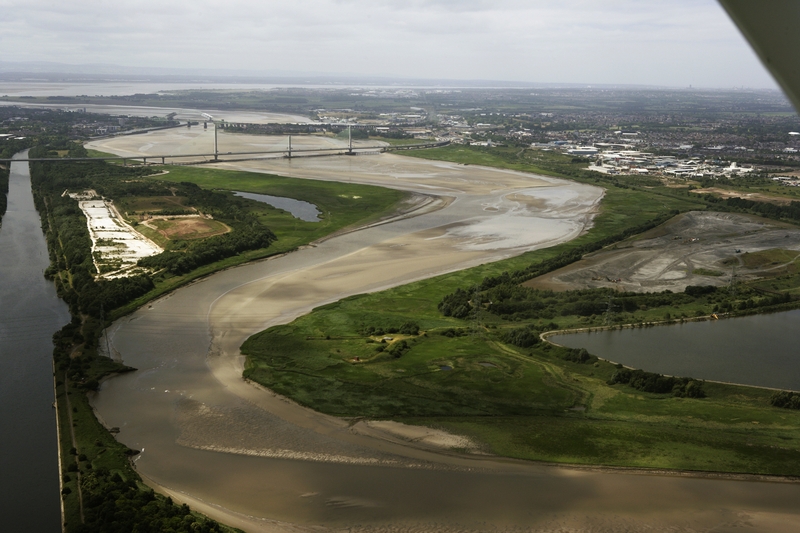 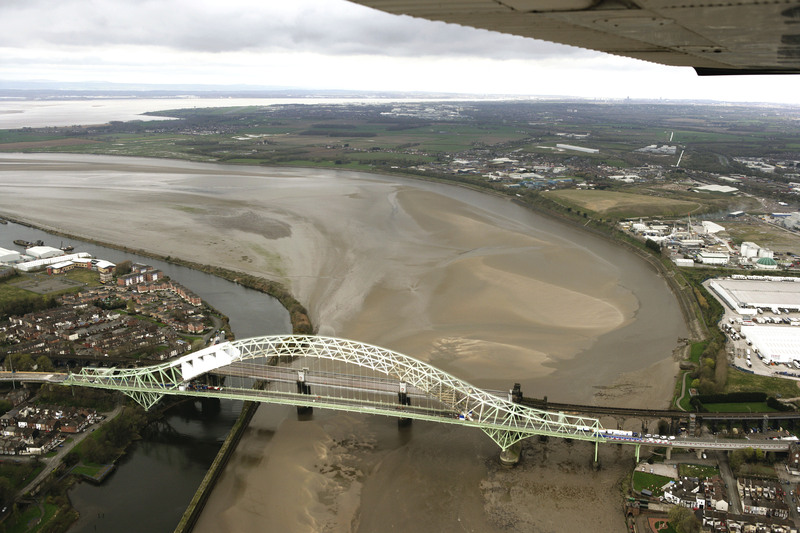 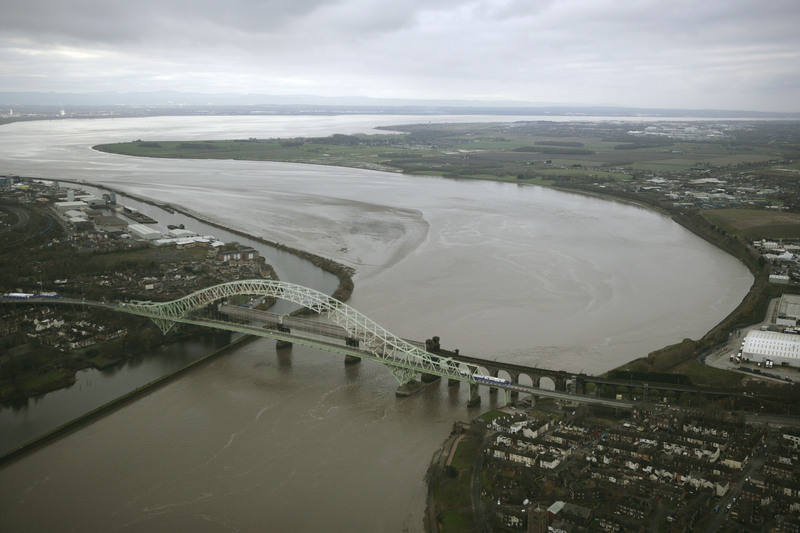 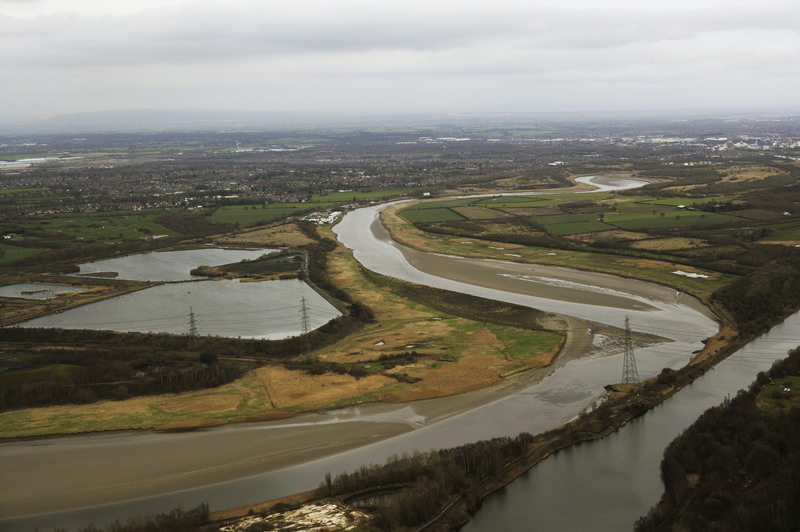 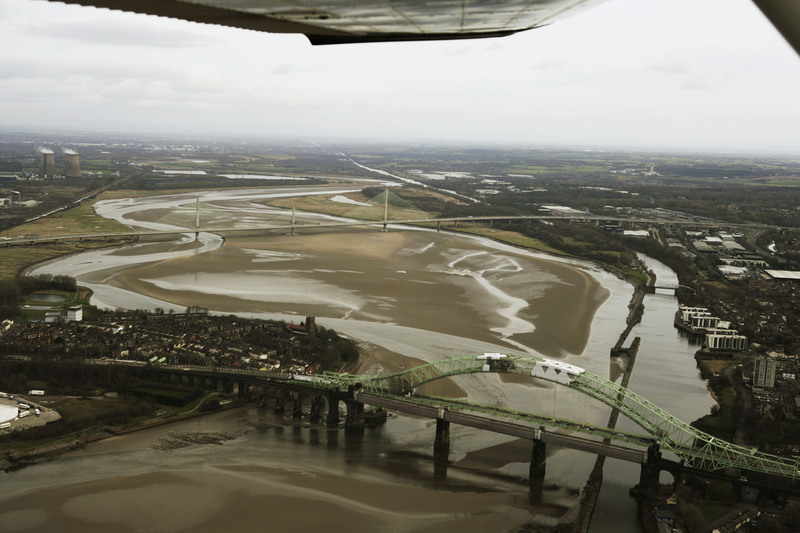 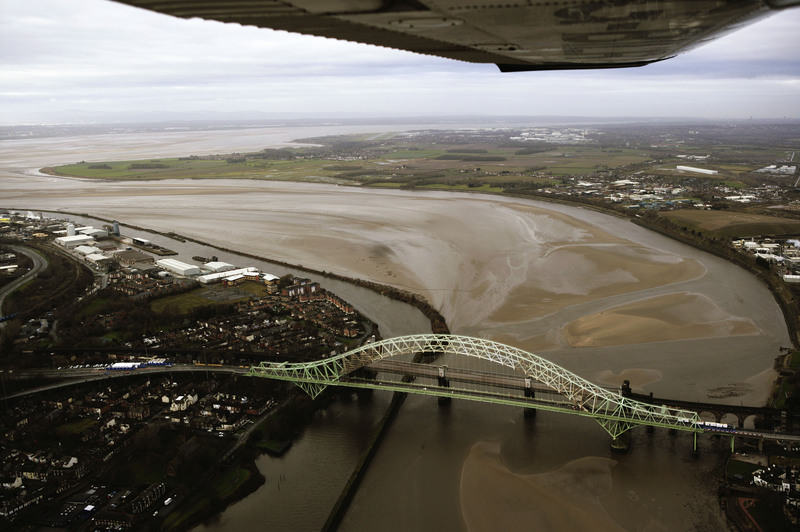 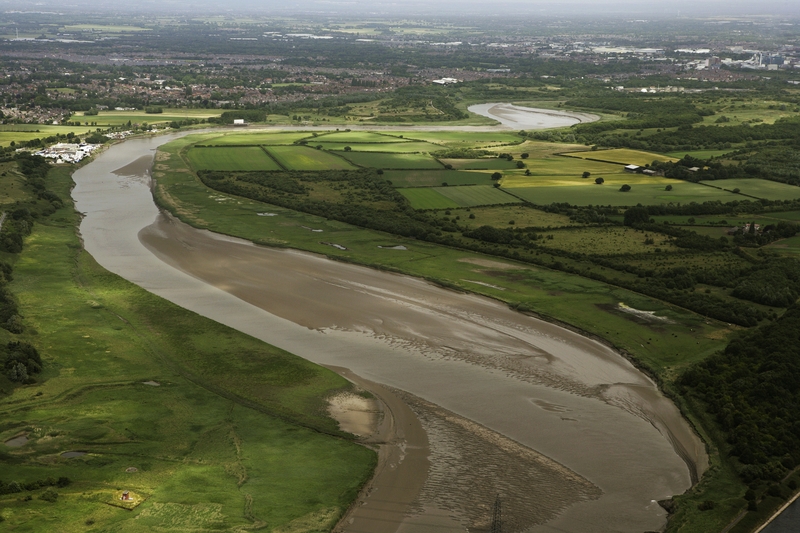 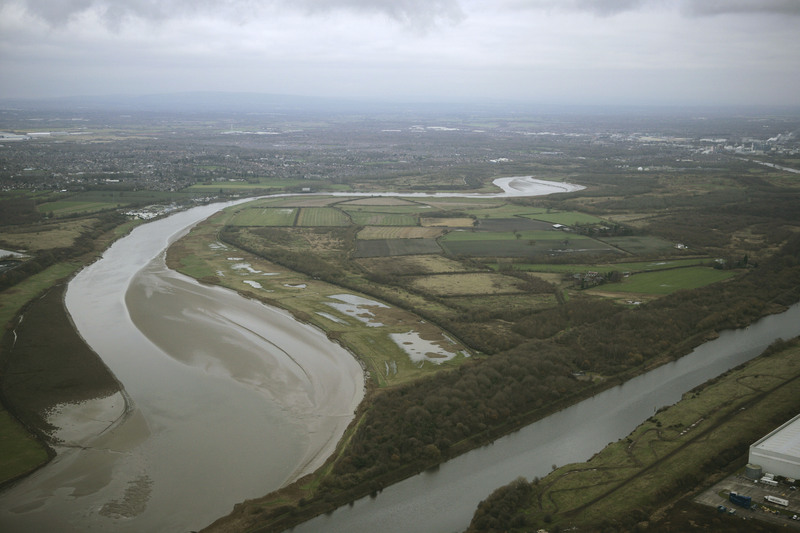 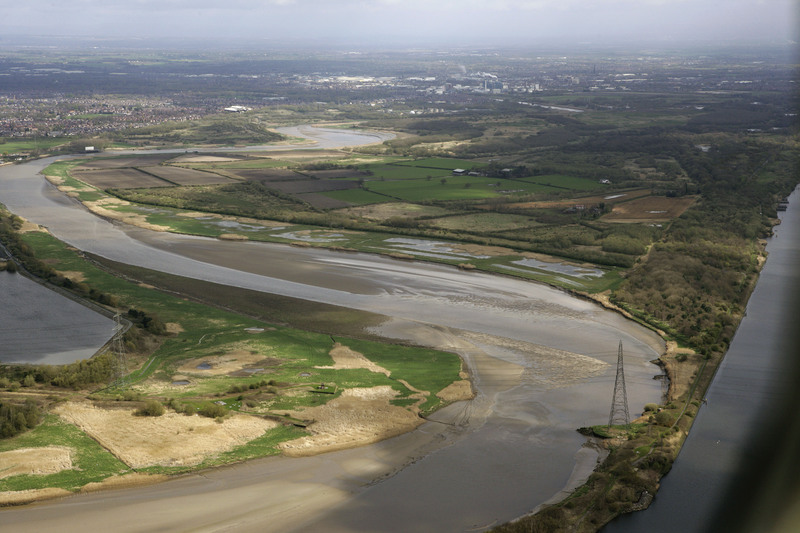 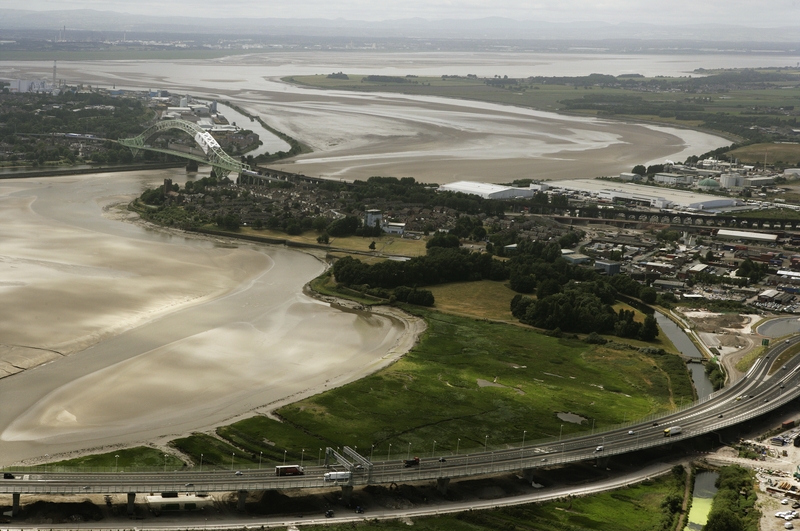 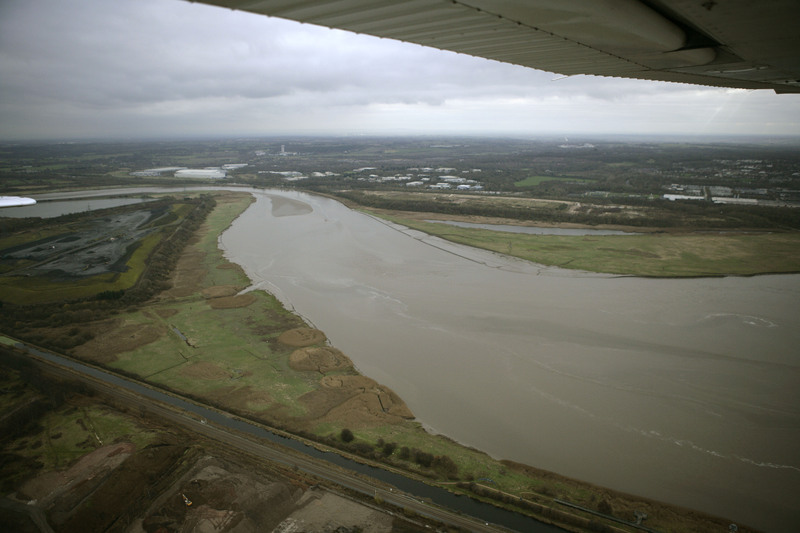 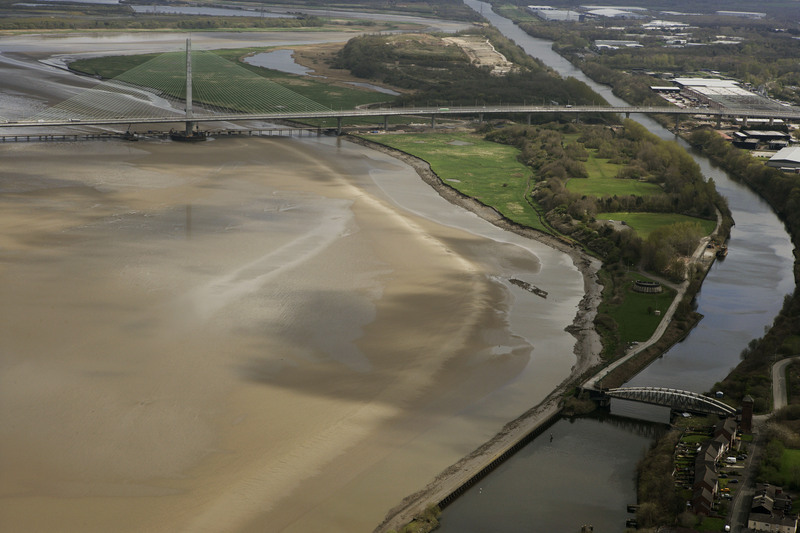 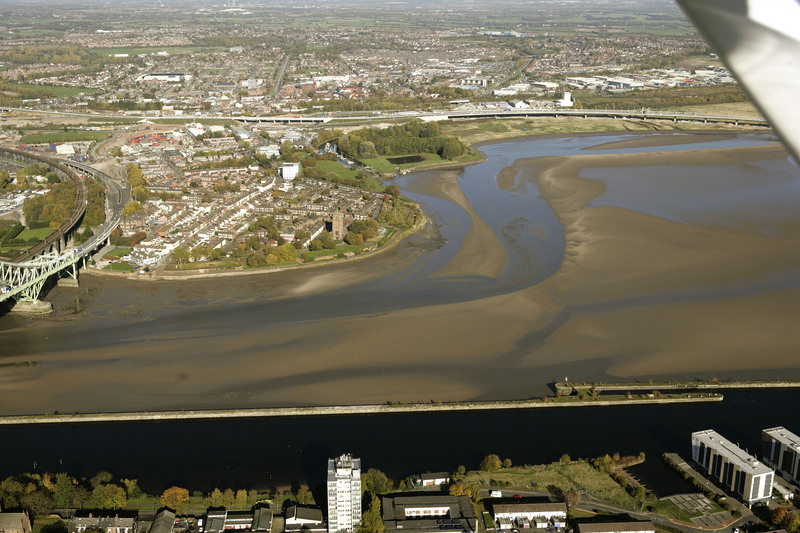 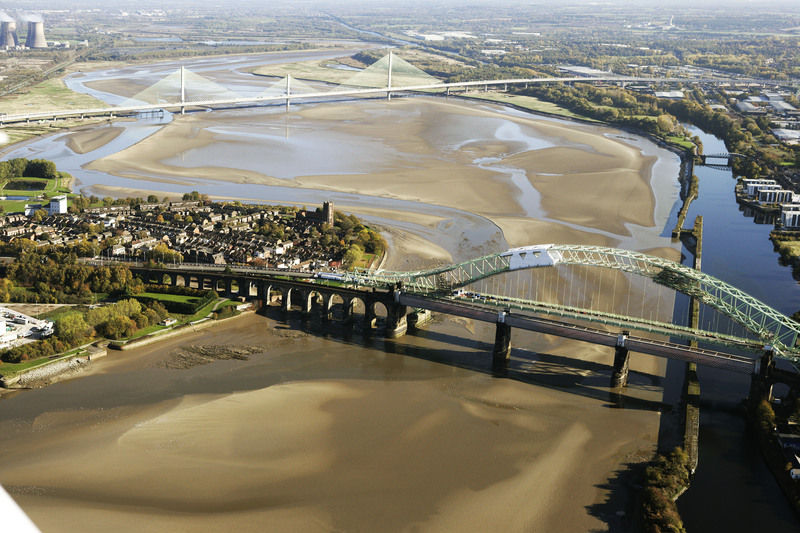 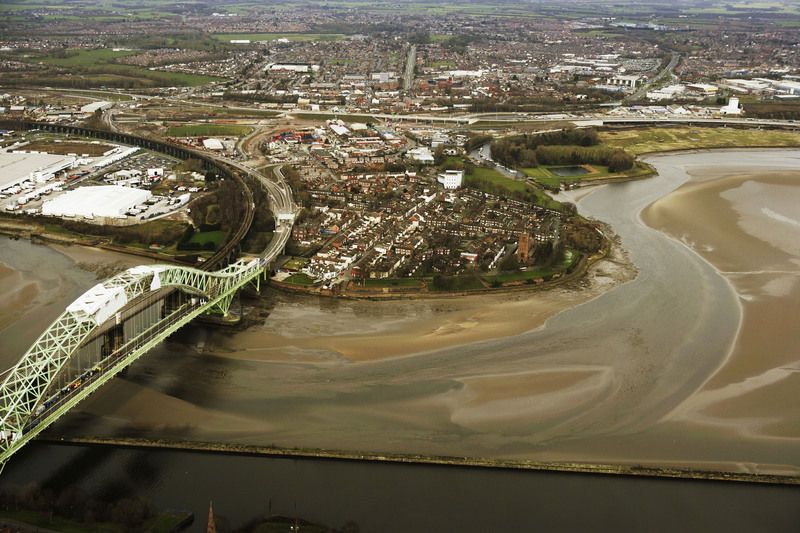 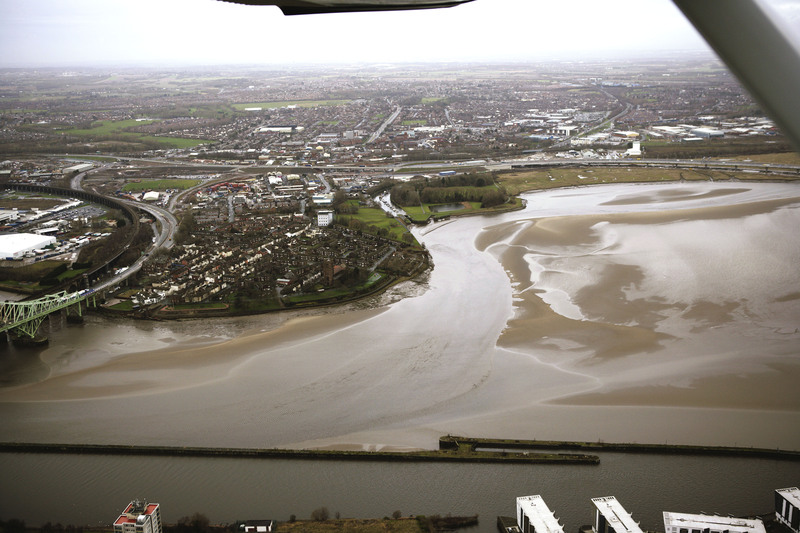 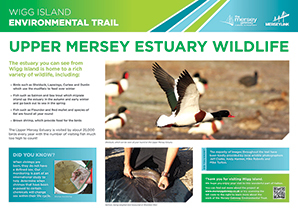 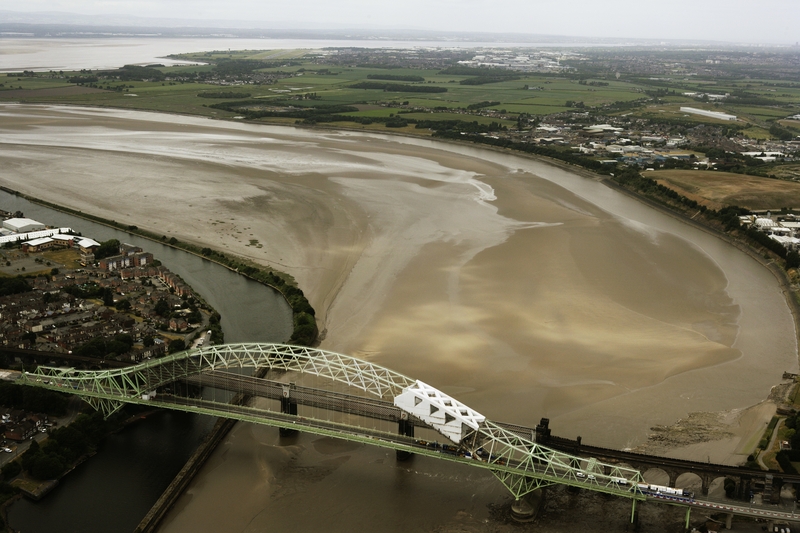 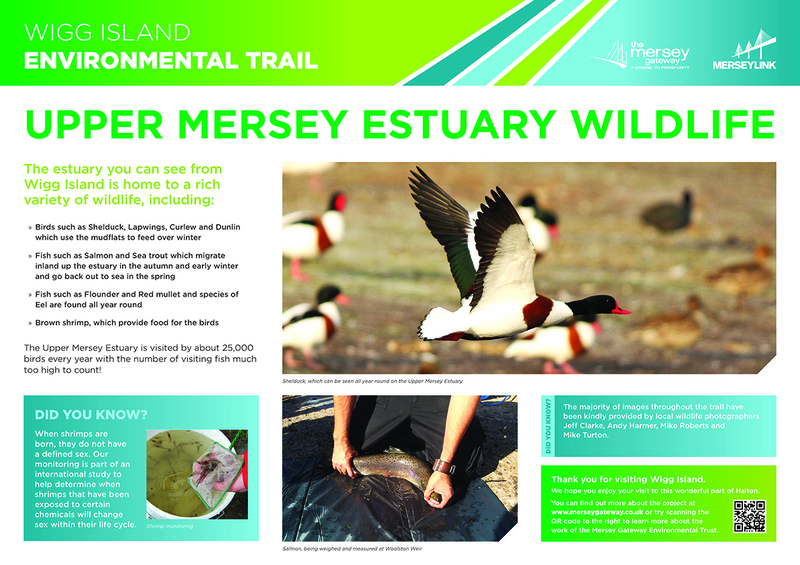 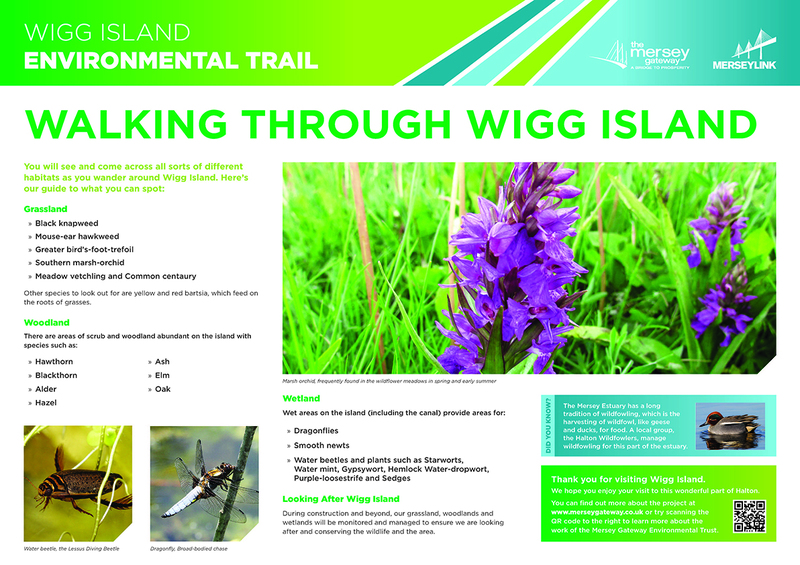 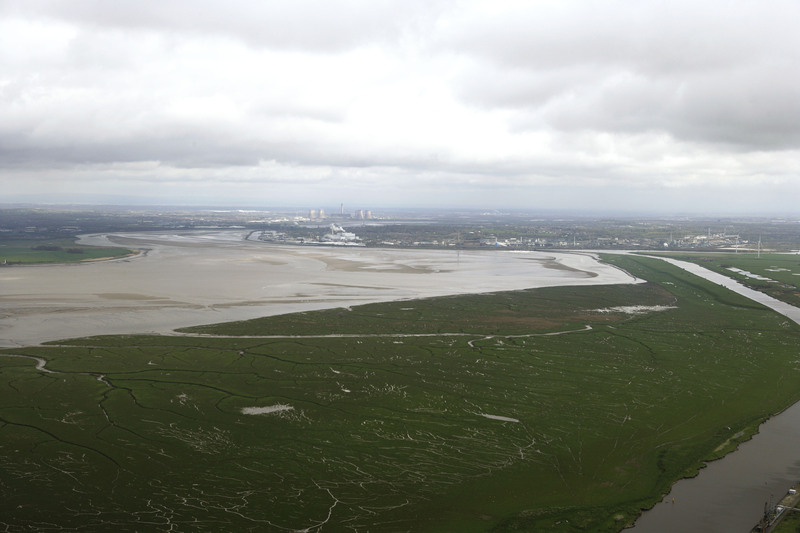 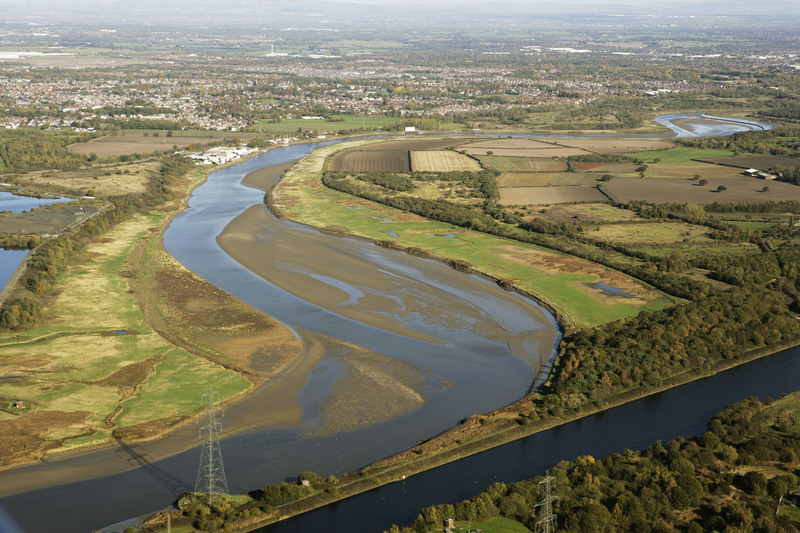 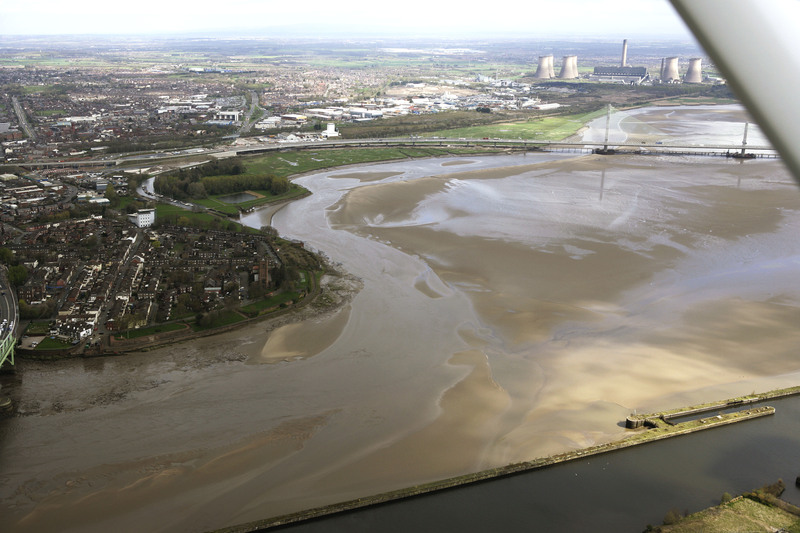 Aerial photographs are taken on a regular basis to assess changes in the estuary. 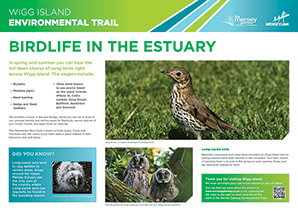 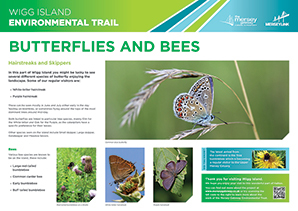 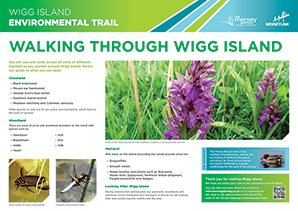 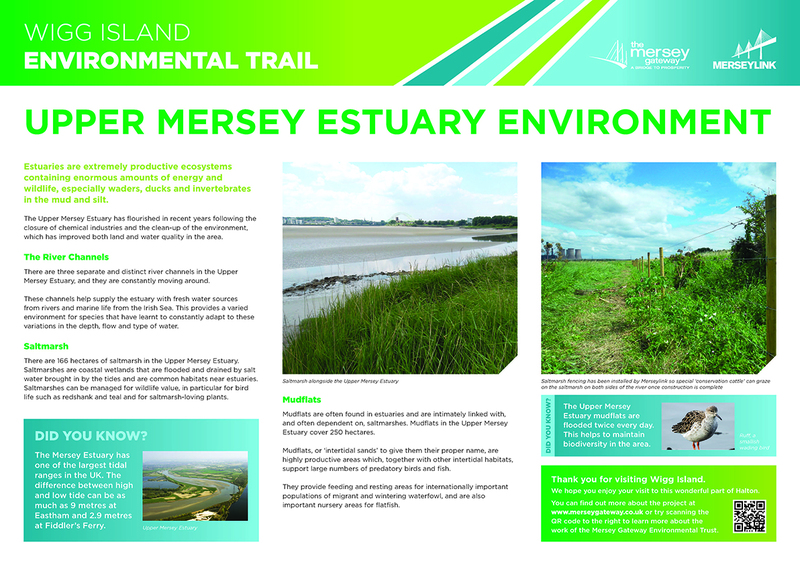 They give us information on the change of channels, accretion and erosion of saltmarsh and give us a general overview of the area. 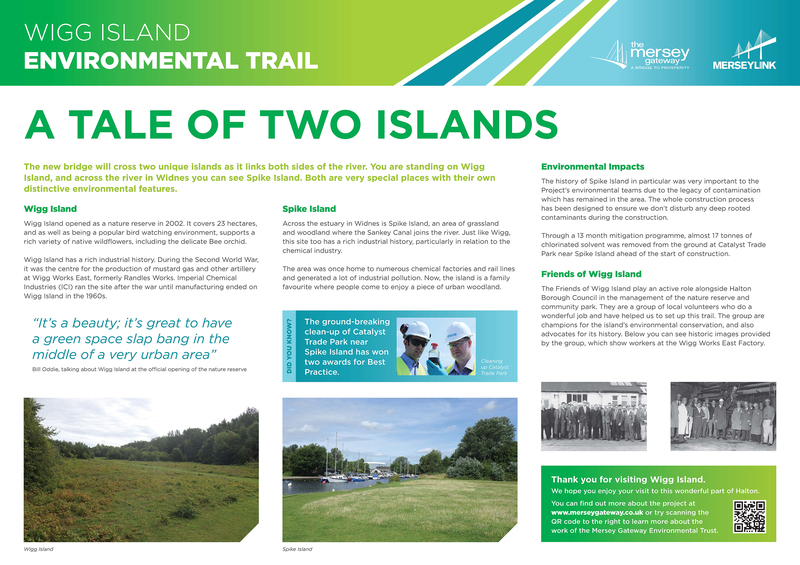 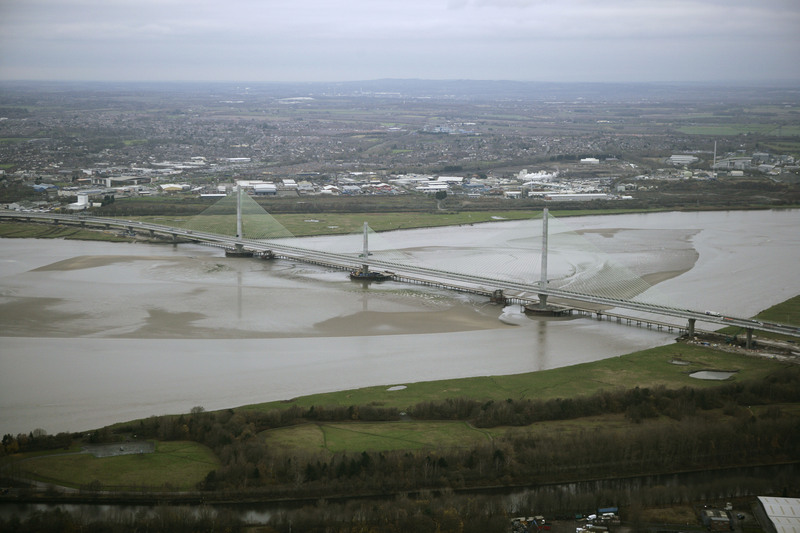 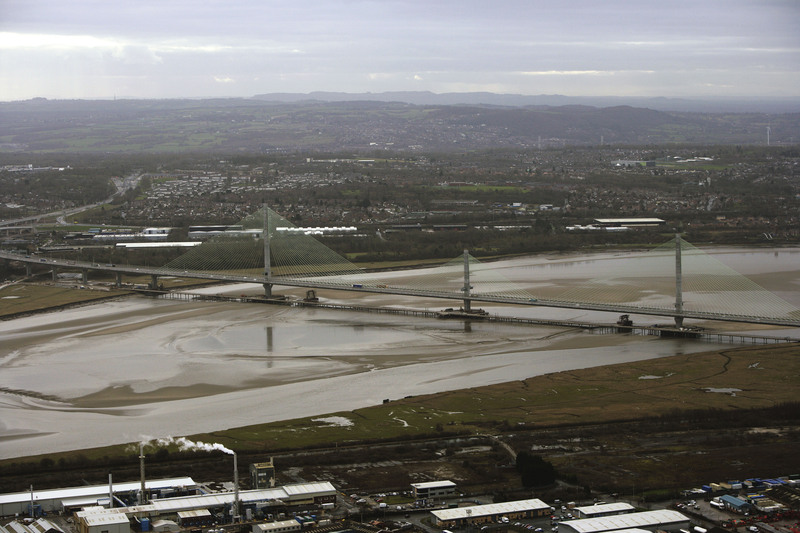 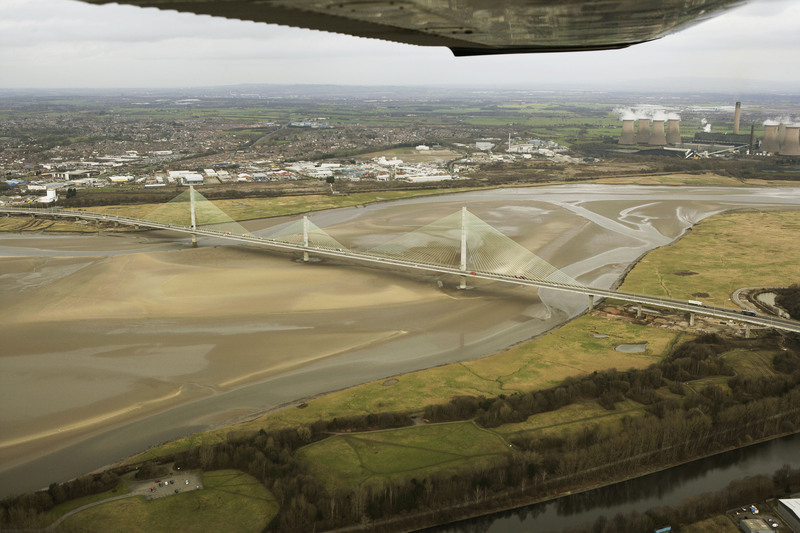 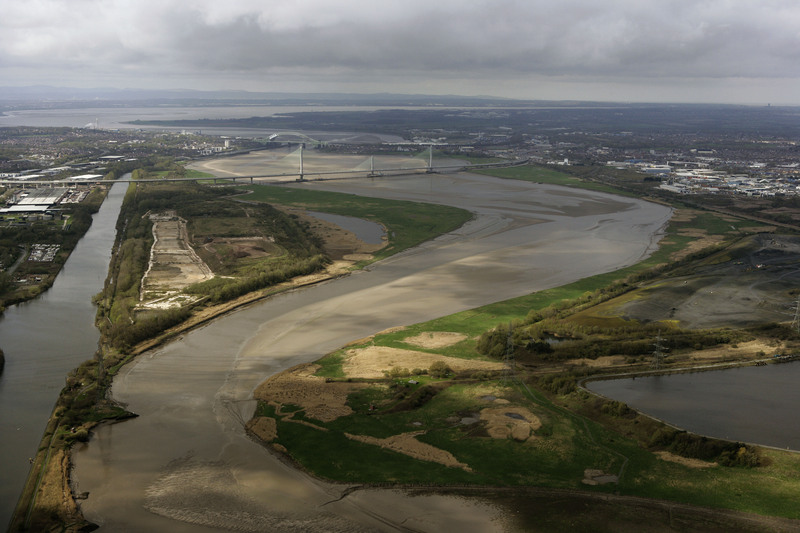 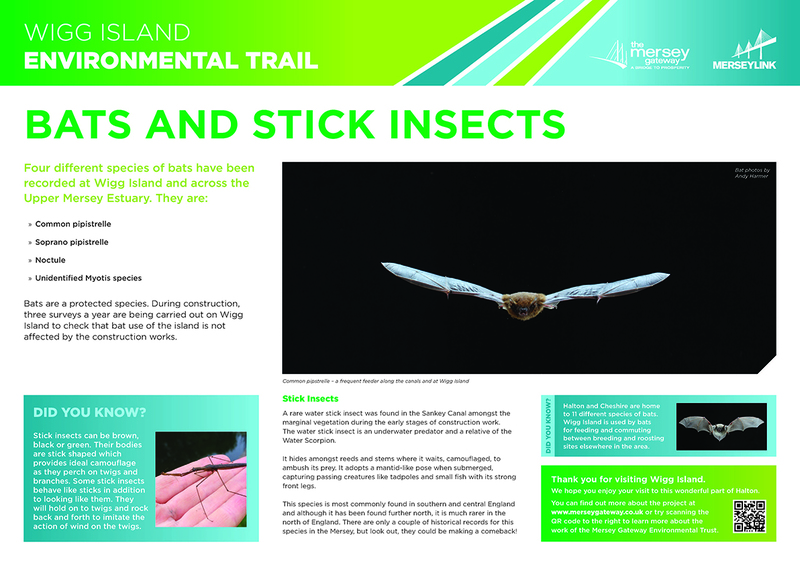 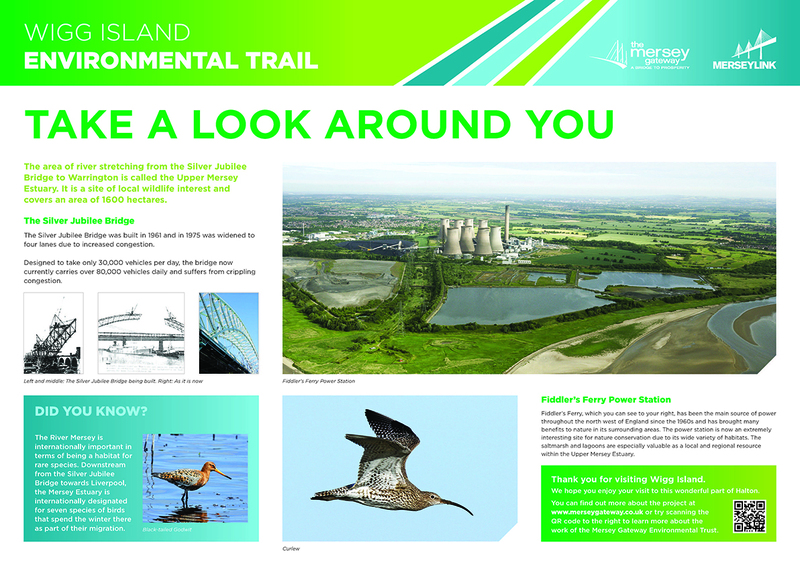 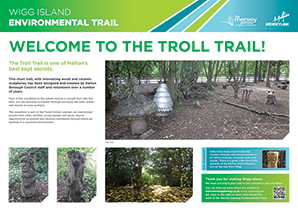 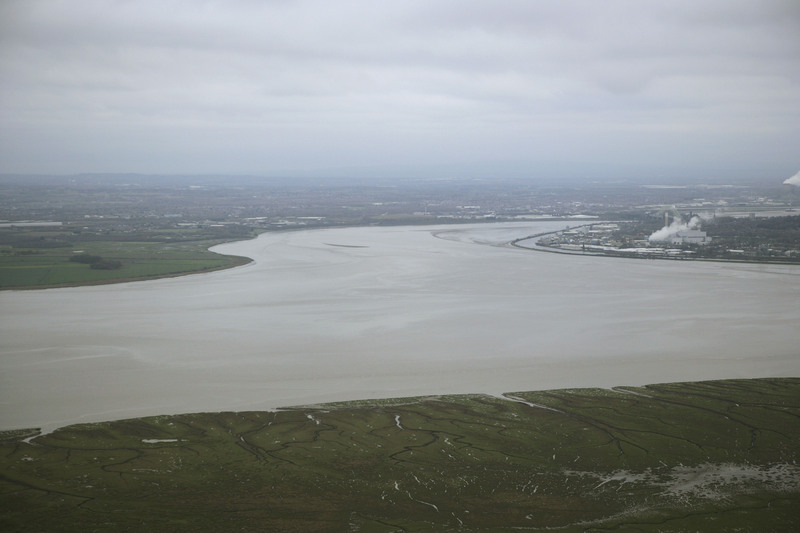 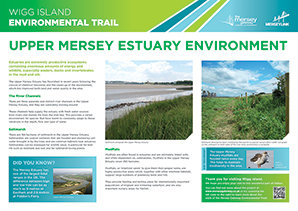 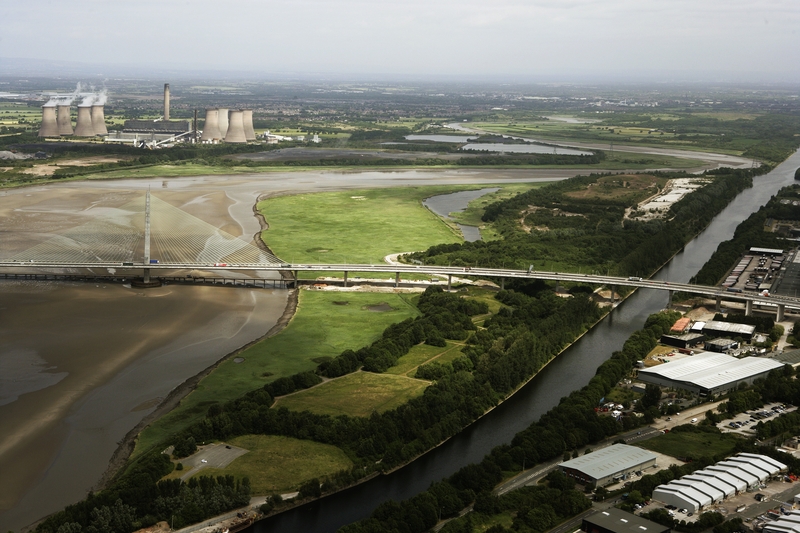 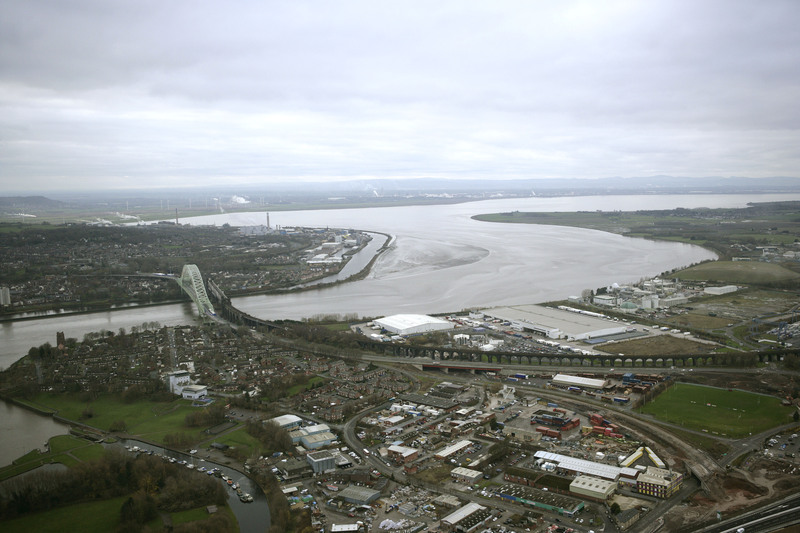 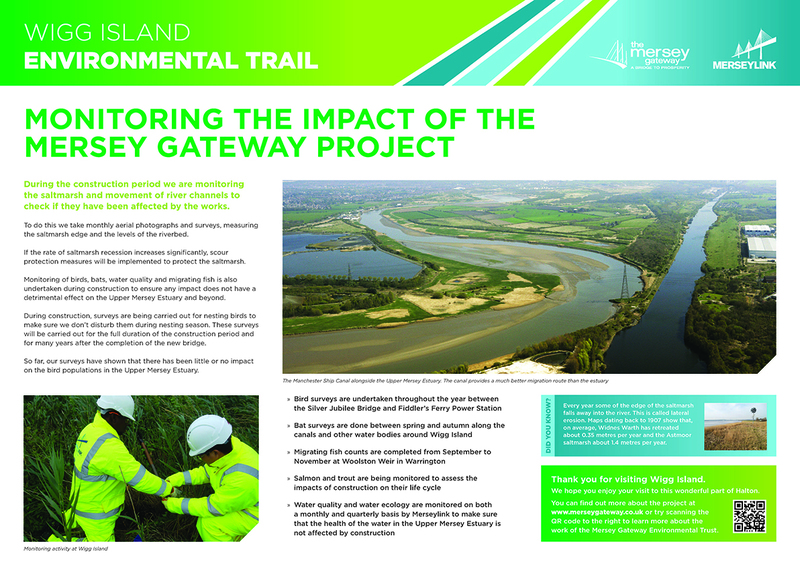 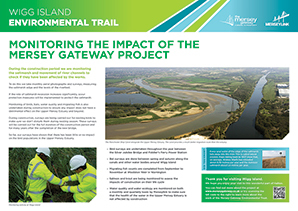 Below we have compiled the aerial photographs since the opening of the Mersey Gateway (records go as far back as 2014), Following the flight path of the plane they were taken from, they include a picture of: 1. 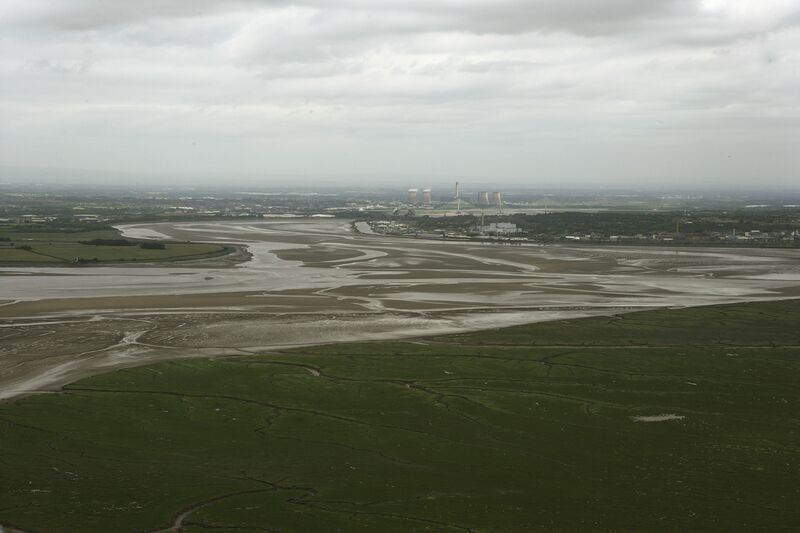 Frodsham Marsh 2. 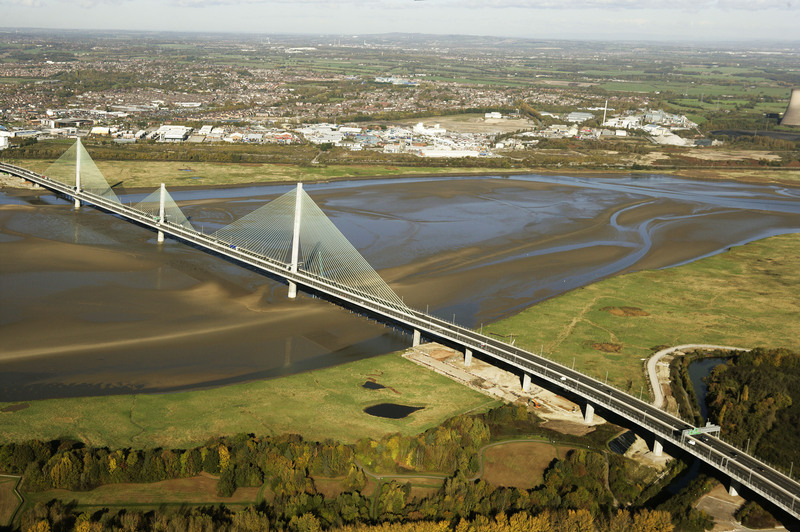 Silver Jubilee Bridge 3. 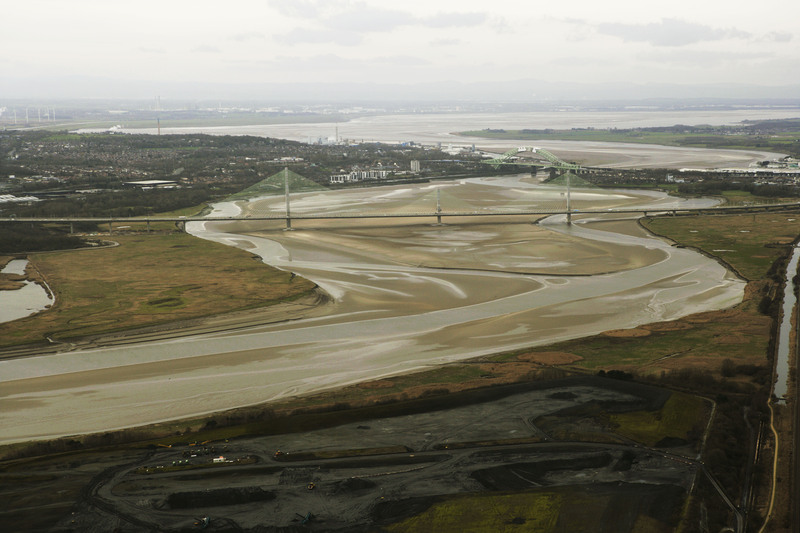 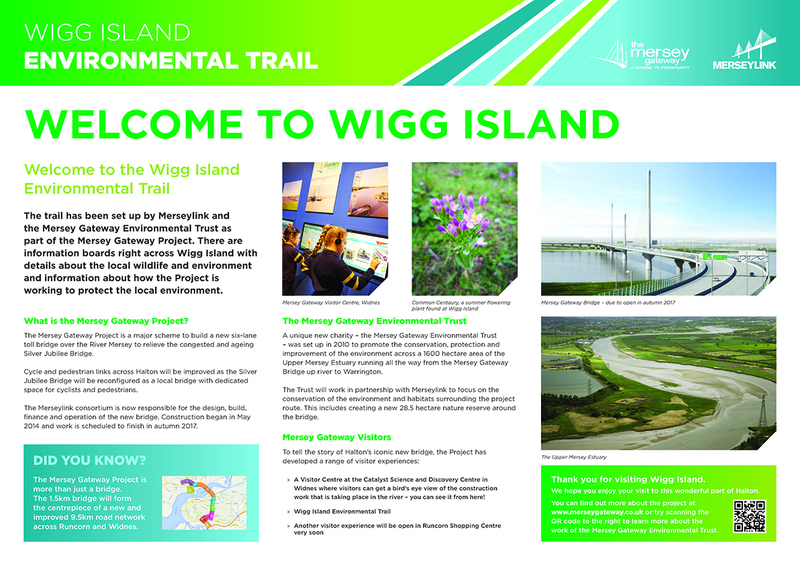 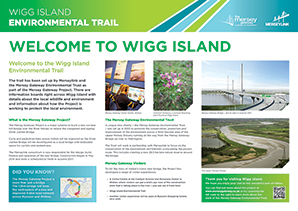 Mersey Gateway and Wigg Island 4. 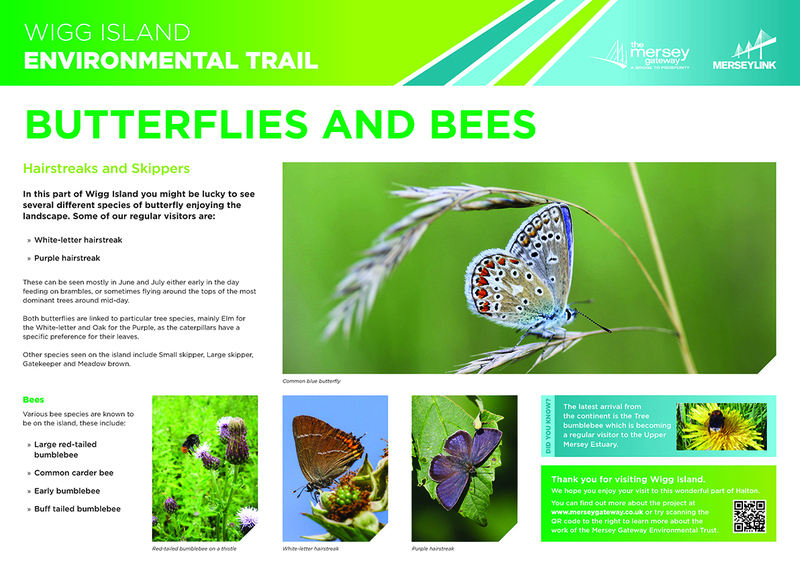 Upper Moss Side 5. 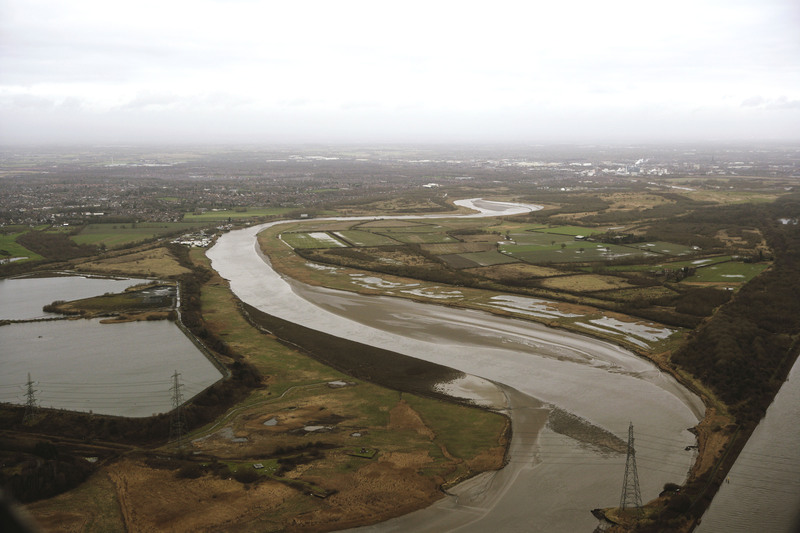 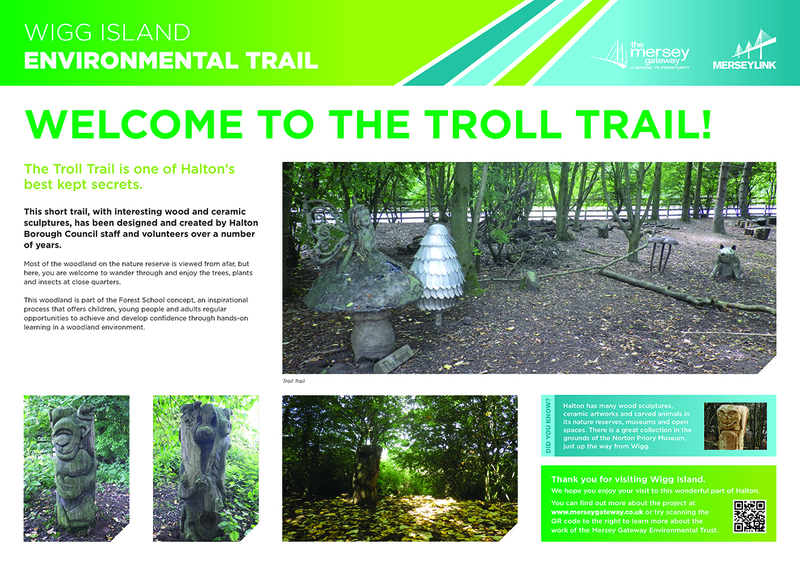 Cuerdley Marsh 6. 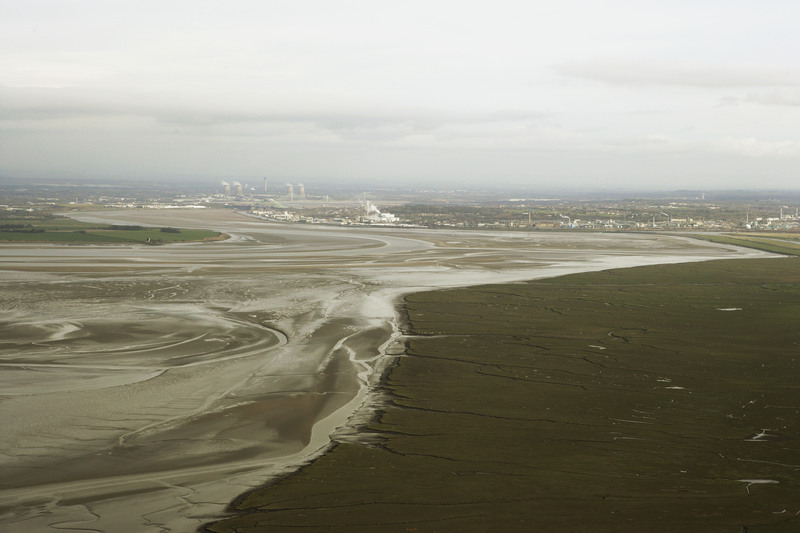 Spike Island.